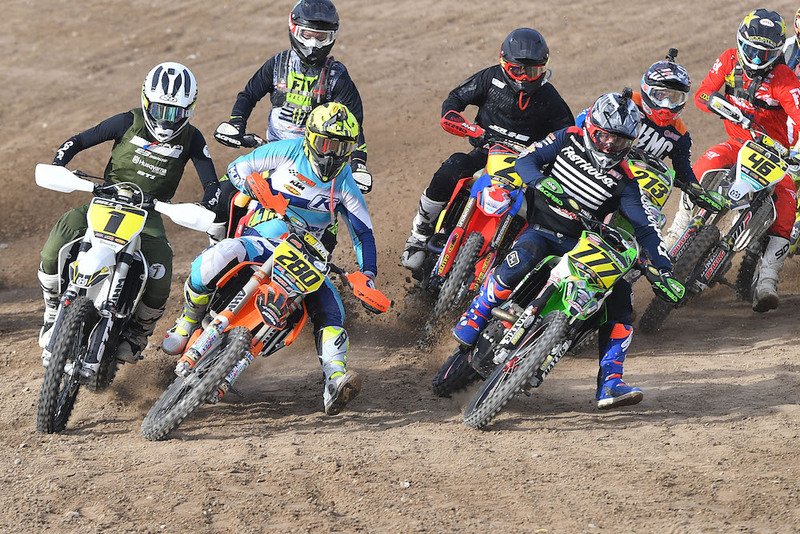 Well-known in the Southern California area, the AMA District 37 Big 6 Grand Prix Series (WCGP) is getting national championship status (and a new name). The new off-road championship will be called the AMA Grand Prix National Championship Series, and will be organized and run by Big 6 Grand Prix Series, Inc. The American Motorcyclist Association is sanctioning a new off-road championship in 2019, the AMA Grand Prix National Championship Series. The series, organized and run by Big 6 Grand Prix Series Inc., features eight rounds of off-road racing at circuits in California, Arizona and Nevada. The inaugural season as an AMA National Championship Series kicks off Jan. 19-20 in Adelanto, Calif. The off-road series previously was sanctioned by the AMA at the regional level as the AMA West Coast Grand Prix Championship Series. Off-road grand prix racing encompasses elements of motocross, off-road and track racing into a single discipline. Typical grand prix race courses are between 5 and 10 miles long, with races lasting between 45 and 90 minutes. The format has been used for many years at events throughout the United States, and was added to the AMA Amateur Racing Rulebook in 2017. This new national championship features classes for motorcycles and ATVs, as well as youth classes. The Big 6 Grand Prix Series was started in 1995 by six motorcycle clubs in AMA District 37 and has 23 years of experience operating a grand prix racing series. Click here for all of the latest Off-Road Racing news. Kit Palmer | Editor Kit Palmer started his career at Cycle News in 1984 and he’s been testing dirt and streetbikes ever since – plus covering any event that uses some form of a knobby tire. He’s also our resident motorcycle mileage man with a commute of 120 miles a day.